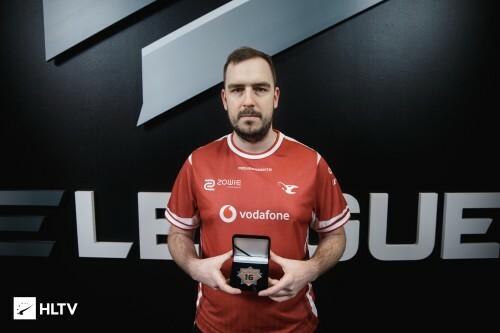 Why is astralis era over? I don't think it's fully over but they definitely peaked. They may still have the Talent but I swear they're confidence and assurance will diminish. last decent story was Gta 4. Never played SA or Vice but I know those are dope games. god someone needs to borrow your extra chromosome. so fun playing drunk or high. I agree though boring to watch with the exception of the world cup. I agree he has played really well so far today though.